NAA has directed the operators of the world famous pizza chain to deposit this amount in Central and State Consumer Welfare Funds within three months. Recently, Jubilant FoodWorks, the operator of Dominos Pizza in India, was found guilty of not passing on GST-cut benefit of Rs 41.42 crore on sale of some pizza products. The pizza chain was also directed to deposit the illegal gains with the government. The National Anti-Profiteering Authority (NAA) passed the order on an email complaint filed by a customer that Jubilant FoodWorks had not reduced the prices of 'Dominos Stuffed Garlic Bread' and 'Medium Veg Pizza' despite a cut in GST rate from 18 per cent to 5 per cent. According to NAA, GST rate on restaurants was cut to 5 per cent without Input Tax Credit (ITC) from 18 per cent with ITC, with effect from November 15, 2017. "It is clear that the Respondent has resorted to profiteering by charging more price than what the brand could have charged by issuing wrong tax invoices,” said the NAA by adding that it has also acted in conscious disregard of the obligation which was cast upon the brand by the law, by issuing incorrect invoices in which the base prices were deliberately enhanced more than what he was entitled to increase due to denial of ITC and thus he had denied the benefit of reduction in the rate of tax. 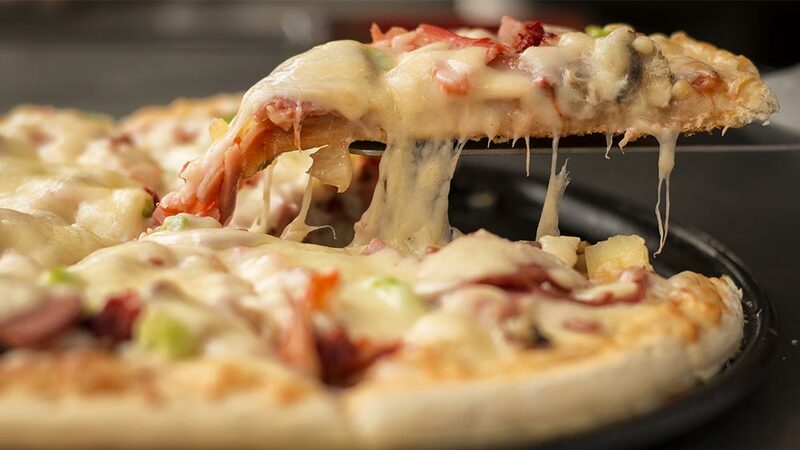 However, replying back to the above allegations the pizza chain released a statement mentioning that the authority didn’t take into account the impact of input credit withdrawal while passing its order. It read, “In the absence of any explicit rules and guidelines, we followed the spirit of the law and passed on the benefits of GST reduction to our customers with immediate effect,” by adding that the brand would like to assert that the loss to the company due to Input Credit withdrawal was far higher than the price increase that was taken, and this wasn’t taken into account by the NAA. NAA has also issued a show cause notice to the operators of the pizza chain to explain why penalty should not be imposed on the company. Adding further, the statement from Domino’s stated, “We “unreservedly” supported the reduction of GST on restaurants to 5 per cent. “In the absence of any explicit rules and guidelines, we followed the spirit of the law and passed on the benefit of GST reduction to our customers with immediate effect,” added the pizza chain. “We are studying the order in detail and will be exploring all possible options for the future,” the statement further added. Domino’s, which is one of the largest pizza chain globally operates close to 1500 outlets in India. Serving 5- Star Food Locally..
6 Education Franchises Under 30 lakhs..
Five Best Breakfast Places in Central Delhi..
Why Fortified Food is the Need of Hour..
8 Keys to Signing an International Deal..